An a52 file extension is related to Atari 5200 emulators. An a52 file stores ROM image. The a52 file extension is associated with emulators of Atari 5200, a video gaming console developed by Atari as successor for Atari 2600. It was released in 1982 and discontinued in 1984. The a52 file contains image of ROM memory captured from game cartridge. This a52 file type entry was marked as obsolete and no longer supported file format. 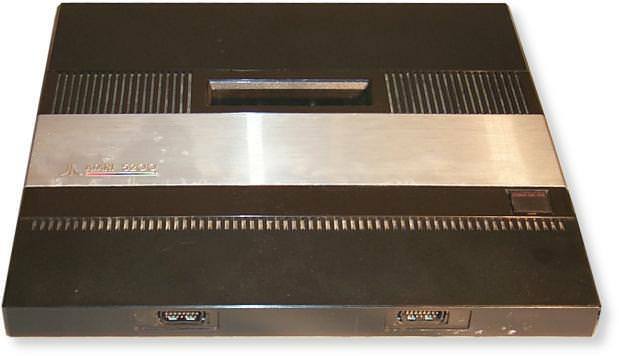 Atari 5200 is video gaming console developed by Atari in 1982. Now the Atari 5200 is a favorite among retrogamers and collectors. Use compatible tools to work with *.a52 files. Click on the software link for more information about Atari 5200. Atari 5200 uses a52 file type for its internal purposes and/or also by different way than common edit or open file actions (eg. to install/execute/support an application itself, to store application or user data, configure program etc. ).